Today, Grantmakers for Girls of Color will hold its second annual convening, with more than 125 funders meeting in New York for a day-long dialogue about girls of color and safety. Grantmakers for Girls of Color (GGOC) is an unprecedented collaboration of philanthropic funders that are particularly focused on challenges faced by girls of color. At the convening we will learn how girls of color are most impacted by interpersonal and state violence and how movements are responding. Together, this is a chance for funders to focus on intersecting safety concerns facing girls of color, as prioritized by those leading movements, and to explore how we can best support efforts working to create safety. Launched in January of 2016, The Business and Development Commission makes the case for achieving a sustainable economy that will also address environmental issues. The Commission helps businesses align with the Global Goals, and track the economic gains of adhering to these goals. 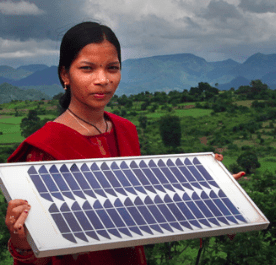 Because of the importance of addressing climate change for women worldwide (as well as for all other manner of human and other species), it is important to take note of the economic activity that other countries are poised to engage in as a result of the Paris Accord. It’s also important to note how the U.S. will miss out on these economic opportunities because of our current poor (and non-representative) presidential leadership. 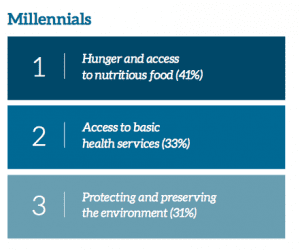 These are the top three issues for Millennial giving. What if one of the top three was gender equality? What kind of a difference would that make? Fidelity Charitable has come out with a new report on trends in women’s giving, and it is definitely food for thought for anyone in the women’s philanthropy field. The report delves into generational differences in giving between Millennial women and Boomer women. Before talking about the report’s findings, I want to draw attention to the methodology, so we know specifically who we are talking about when we talk about Millennials and Baby Boomers. 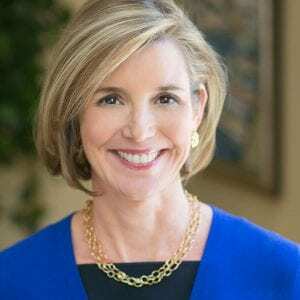 The report used survey data from Millennials, which they defined as women age 17 to 37, and Baby Boomers, which they defined as women age 51 to 71. 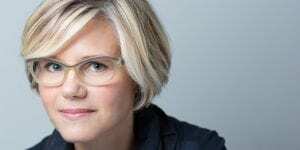 So women in the 37 to 51 range (like me!) are not being talked about in the report. Knight Foundation’s new study sheds light on gross disparities in the asset management industry. 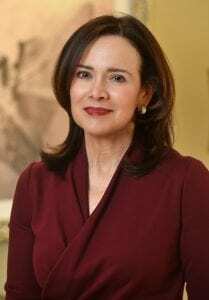 Of the $71.4 trillion dollars controlled by the asset management industry, only 1.1 percent of total assets under management are with firms owned by women and minorities. You heard that right. Although the number of firms that are women- or minority-owned can range from 3 to 9% across the four different asset categories in the industry, assets controlled by those firms account for only 1.1% of all assets under management. 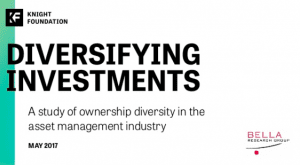 A press release from the Knight Foundation, which commissioned the study, states that this is the most in-depth study to date about ownership diversity in asset management. Additional analysis revealed that the 1.1% managed by women and minorities had no difference in performance from the 98.9% non-diverse asset management industry. 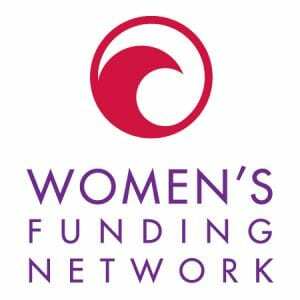 Things are really coming together for women’s funds and gender lens investing, as this new report details. 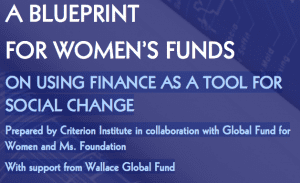 The new report is written by Joy Anderson, President and Founder of Criterion Institute, Ms. Foundation President Teresa Younger, and Elizabeth Schaffer, Chief Operating Officer of the Global Fund for Women. I have not read the report in total yet, but from my first foray in, I am really excited to see how these advanced thinkers and leaders are putting ideas together and finding new synergy for social change and finance. This is powerful stuff! The report is written using architectural design as an extended metaphor for how to integrate the different sectors of finance, women’s funds, and social change theory. Combining these three components, the report then makes practical suggestions about how to influence issues like domestic violence, the gender wage gap, and climate change.